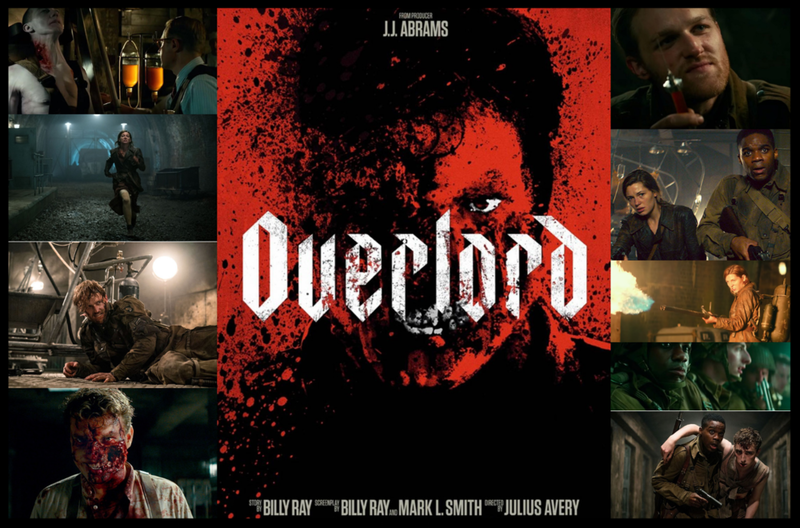 This week Jon Cross and Jim Wallace are talking about the latest entry into the, now rather bloated, sub-genre of Nazi zombie films (itself an offshoot of the genre Nazisploitation), Overlord from Director Julius Avery and Producer J.J. Abrams. We also talk about stuff we watched this week (including Apostle on Netflix), Jim's new book of poetry - Are you hurtling towards god knows what? - having seen everything before, getting older and being grumpy.